Over our last five years in business, we've been lucky to be welcomed into the rimfire competition community. 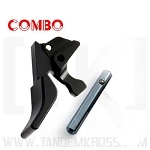 We've been blessed with a large customer base that not only uses our parts in rimfire competition, but recommends our products to their friends, family, social media networks and fellow competitors. This year, we're proud to continue giving back to the community that has done so much for us. 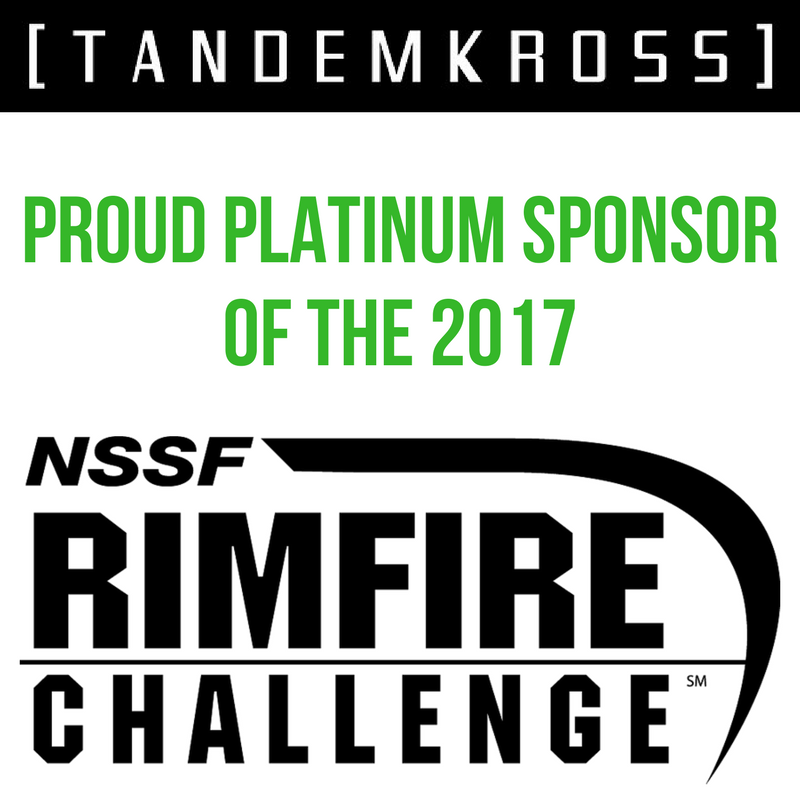 For the second year in a row, TANDEMKROSS is proud to be the Platinum Sponsor of the NSSF Rimfire Challenge competition program. If you've participated in Rimfire Challenge matches, then you know what a fantastic program it is. If you have not, I encourage you to bring your #tandemized gun out to a match this year. 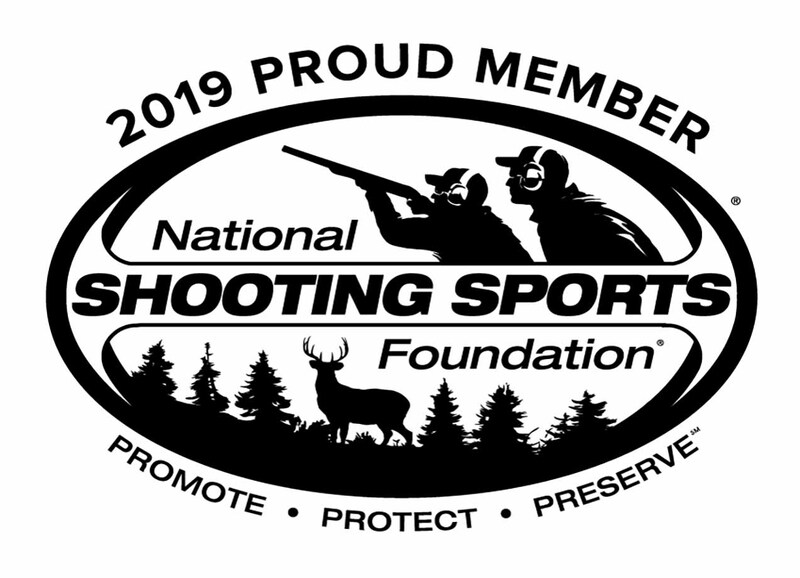 While many experts and longtime shooters compete in Rimfire Challenge matches, the program is also a key gateway into firearms competition for beginner shooters, youth and families. You won't find a more welcoming group of people than you will at any Rimfire Challenge competition! Planning on competing this year? 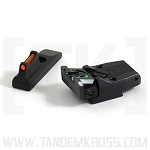 Be sure to stock up on #tandemized upgrades for your own race gun build and read our best training tips and tricks here on the blog!